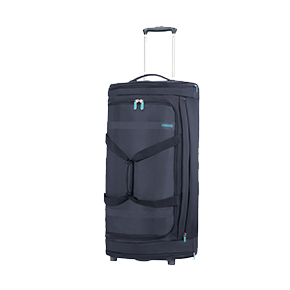 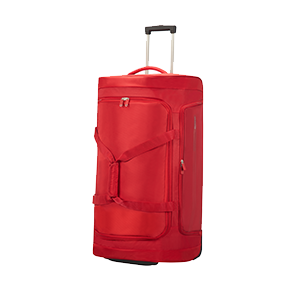 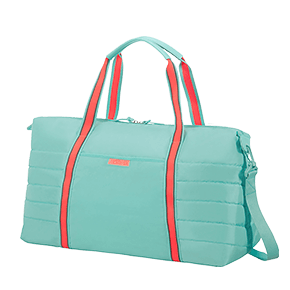 American Tourister’s duffle bags are the ideal option when you need a lightweight wheeled bag that is flexible and easy to handle. 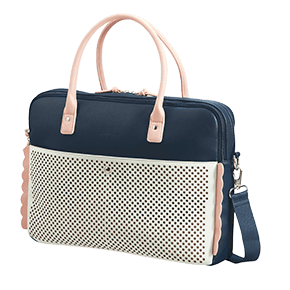 Travelling by train or car? 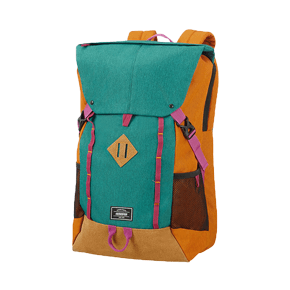 Then this is the bag for you. 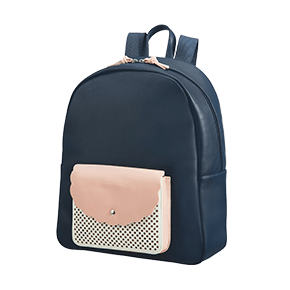 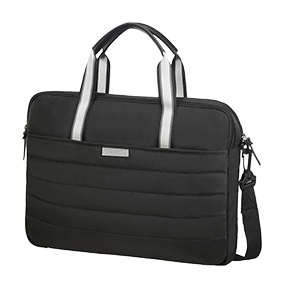 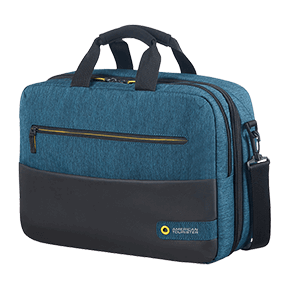 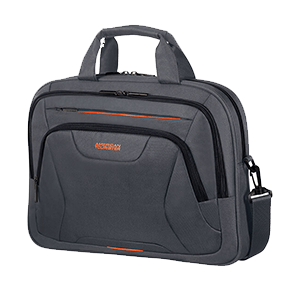 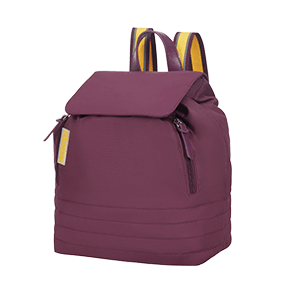 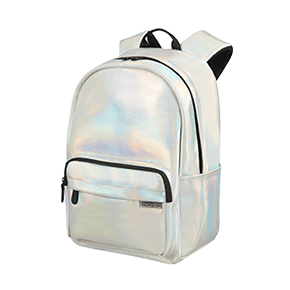 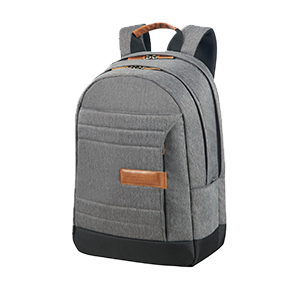 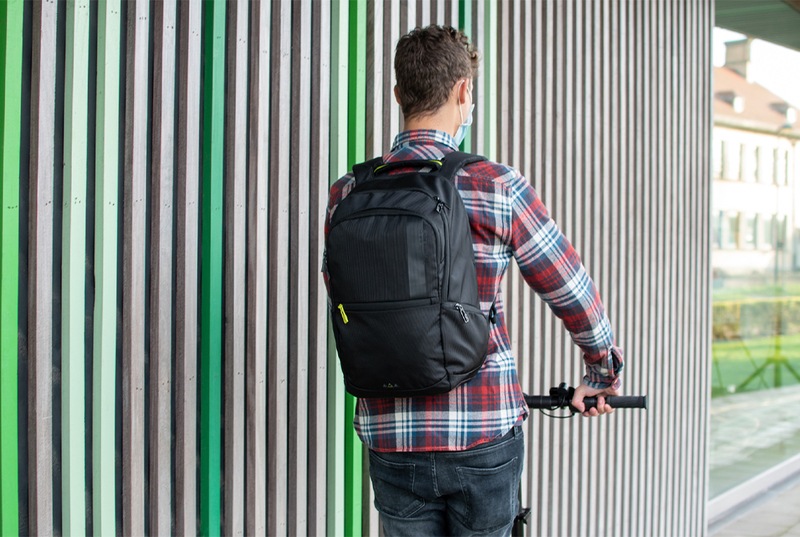 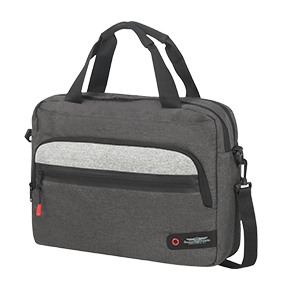 Perfect for casual business, these laptop rucksacks and bags offer special compartments for a range of different laptop sizes and tablets up to 10.1”. 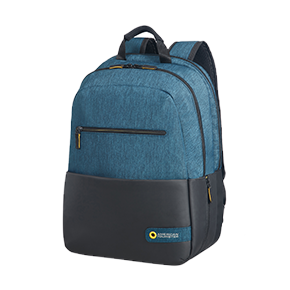 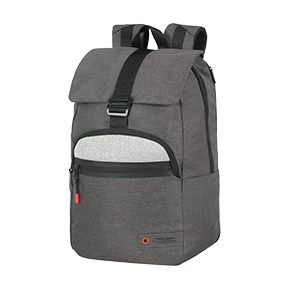 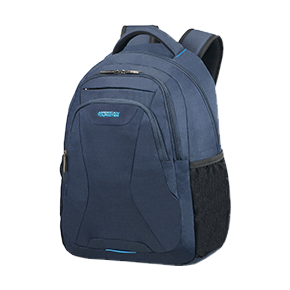 Plus the ergonomic straps and padded backpack panel promise maximum carrying comfort.